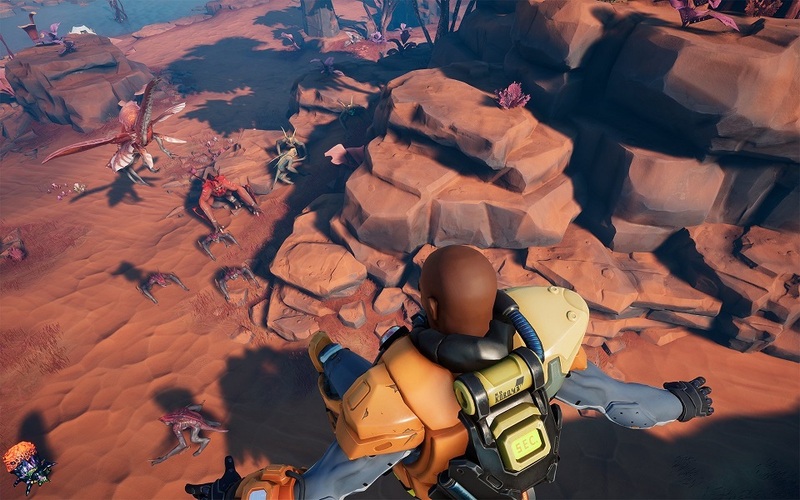 Weekly alpha playtests are on the way for The Cycle, Studio Yager’s free-to-play quest-based battle royale game that we initially learned about last month. Specifically, the tests start this Friday, April 12 at 5 p.m. CEST, though participation will be heavily restricted — according to a press release from Yager, the tests “will be available to anyone that signs up.” Sounds tough! Yager also released a video featuring Executive Producer Jonathan Lindsey, who described the lessons he and his team learned during the recent technical alpha and what’s to come in the upcoming testing. Not surprisingly, he warns players about bugs and crashes and “experimental” aspects of the game that will be implemented from time to time. There’s no NDA on the test, so if you survive the brutal application process, feel free to create content about the game and let us know what you think! Epic Games Store though. Hard pass.